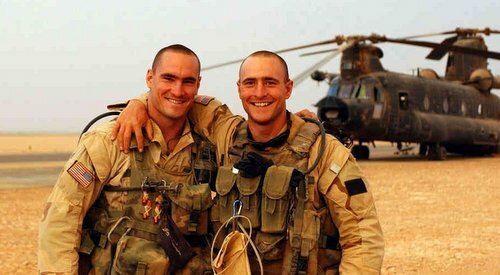 Sports fans certainly remember the story of Pat Tillman, an NFL safety who retired from the game following September 11th and enlisted in the army. Jon Krakauer, author of Into Thin Air and Into The Wild, brings the story to life in a 2009 release. Check out Andrew Bucholtz’ review of the book. 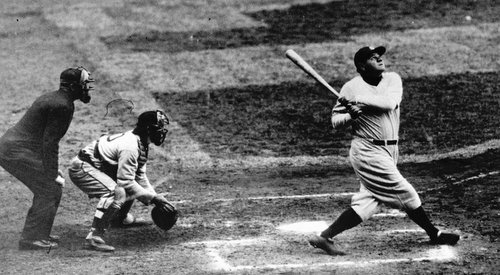 Let’s start with the mythology of Babe Ruth the athlete. He was the first player to hit three home runs a single game of the World Series. He didn’t just set the record for home runs, but utterly destroyed it, routinely hitting fifty or more in his prime. He called his shot in the World Series, dedicated a home run to a sick child (who than miraculously recovered) and was a pretty good pitcher to boot. Mark Milner breaks down the biography. A couple years ago we had one of the wildest finishes to any baseball season: on the same night, four games decided who got into the postseason. Wild stuff, right? 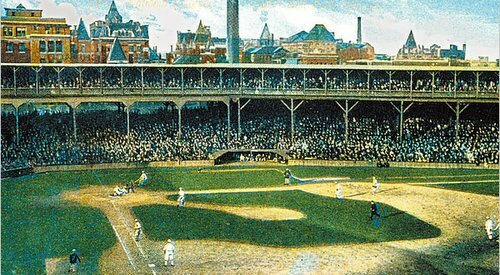 It doesn’t hold a candle to the 1908 season, where both leagues had pennant races running to the last day. Baseball was then the dominant sport in America. It’s a world Cait Murphy taps into with Crazy 08, a fun read that’s marred by some strange editorial choices. 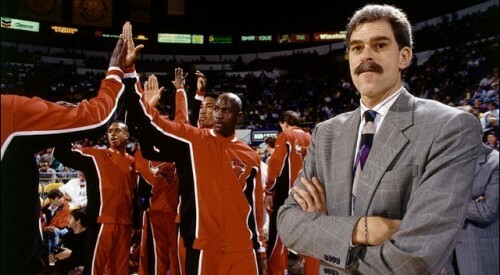 There aren’t many coaches more interesting than Phil Jackson, both in terms of career and personal life. In a trade where coaches are increasingly alike, Jackson’s the Zen Master, the imposing figure sitting on a throne-like seat. Mark Milner reviews Jackson’s latest autobiography. 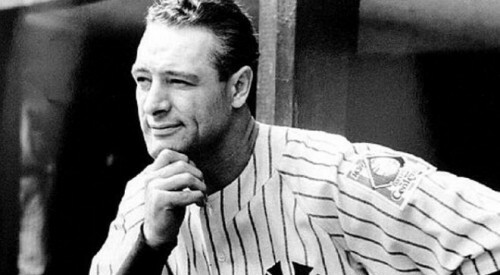 It still boggles the mind to think about Lou Gehrig and his consecutive game streak. Sure, it was broken by Cal Ripken Jr. a few years back, but the 90s were a different time: Ripken played in a time of physical conditioning, specialized team doctors and better medicine. Gehrig played back when the trainer’s job was to rub players down. 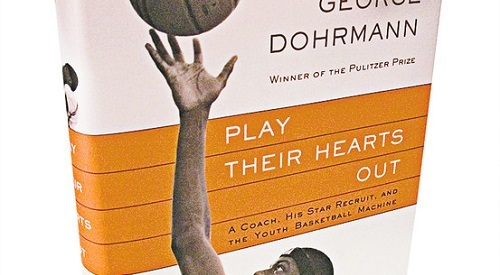 All the rankings of teenage basketball players and callous attempts to sign the top-rated high schooler in the country starts at the grassroots level. Schools go out of their way to make these young boys comfortable from the very second they enter high school as a freshman. You’ve heard about it before; new houses, new cars, the best shoes, and promises that even the best coaches sometimes can’t fulfill. It starts even earlier in Play Their Hearts Out. 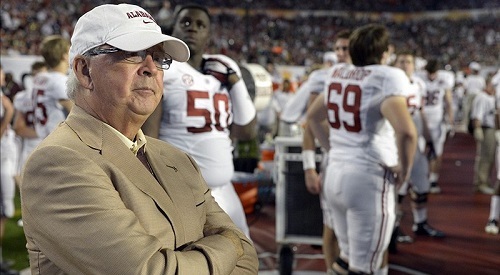 It’s hard to think of a sports medicine figure as well-known as Dr. James Andrews. In addition to handling some of the trickiest operations on big-name sports stars from Adrian Peterson to Brett Favre to Albert Pujols, Andrews is the official team doctor for the Washington Redskins, the Tampa Bay Rays and both Auburn University and the University of Alabama, possibly the only figure who could survive being associated with both of those fierce rivals at once. Andrew Bucholtz takes a good look at his new book. 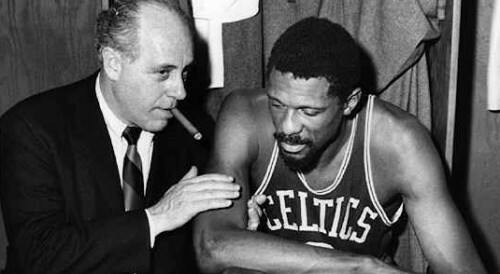 We’ve seen the grainy footage, we’ve heard the myths, but not until the 2009 release of “Red and Me” have basketball fans taken a good long look at the relationship between Bill Russell and Red Auerbach. Although the book may leave those desperate for historical details wanting, it’s a pleasant summary of what goes down as one of the most successful coach-player dynamics in NBA history. 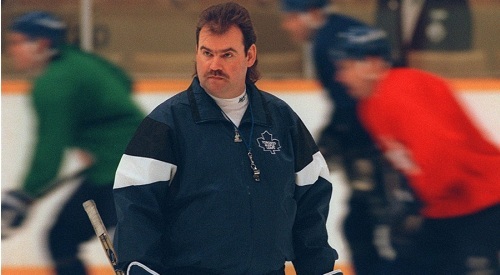 Pat Burns’s legacy is an interesting one. The man who spent 14 years as a head coach in the NHL, spent with four different franchises, is perhaps most known for the teams he didn’t have the most success with. Even before his untimely passing in 2010 at the age of 58, there was a strong push to get him into the Hockey Hall of Fame. 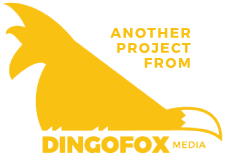 Now, Rosie DiManno attempts to capture his life and works, but the finished product falls just short of hitting the mark. 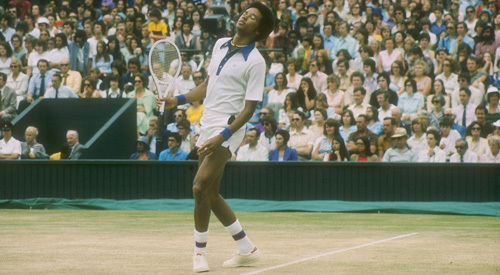 In 1968, Arthur Ashe faced Clark Graebner in one of the most memorable US Open matches of all-time. The story behind the two players and their lives leading up to the historic semifinal are told by John McPhee in his book “Levels of the Game” that came out the following year. McPhee’s book gives a deep and thorough analysis of the event without making himself part of the narrative, and the book is even better for it.